Beach please. 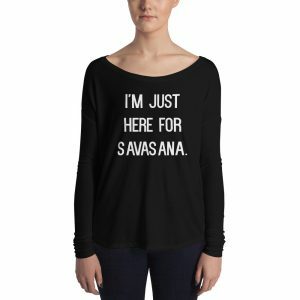 Don’t forget to say it with some sass. 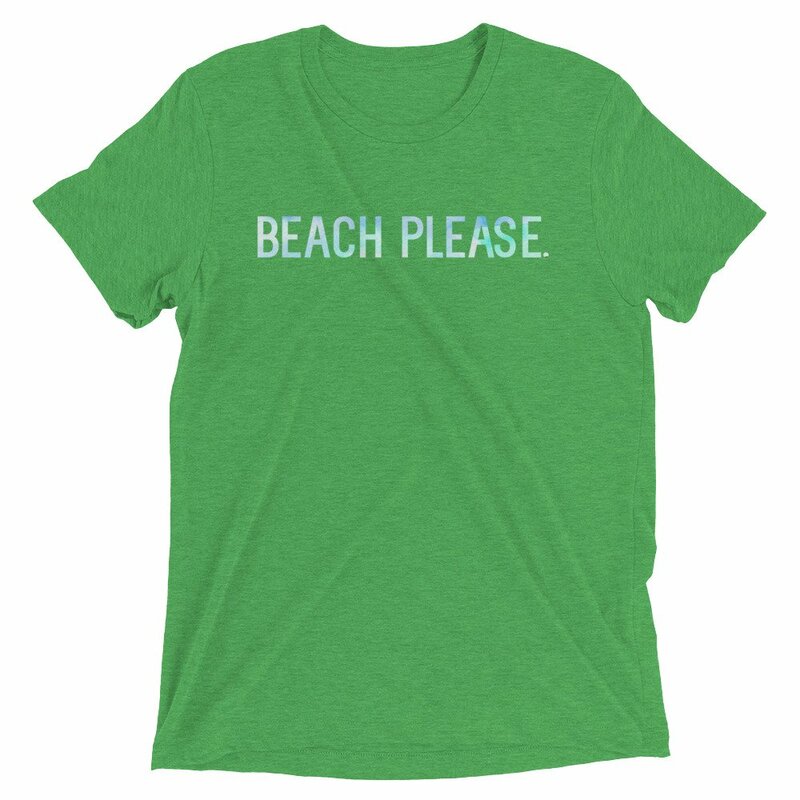 Grab this tri-blend, fitted t-shirt in time for all of your summer beach vacations! 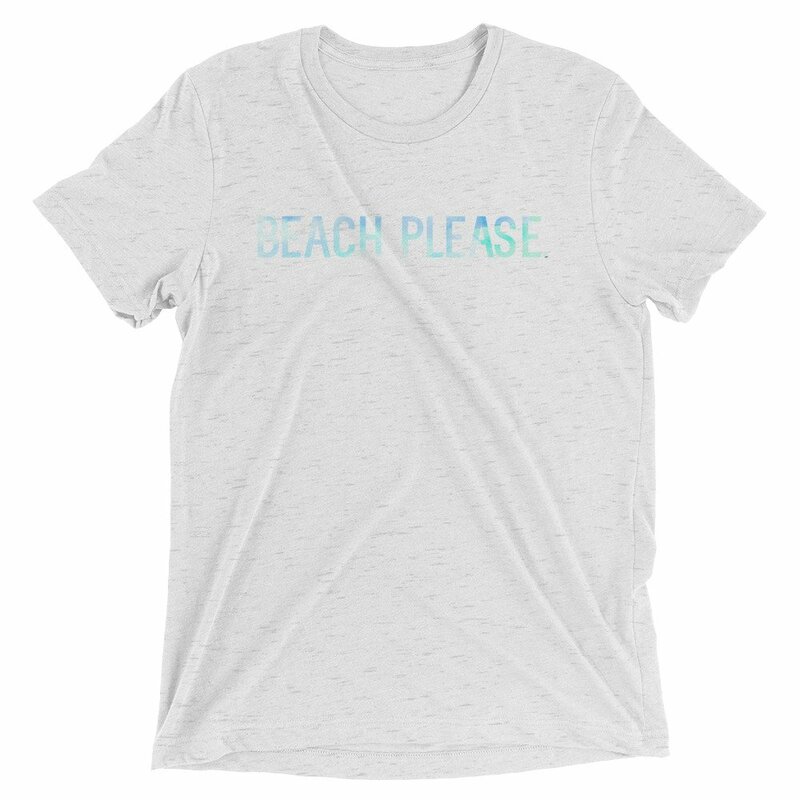 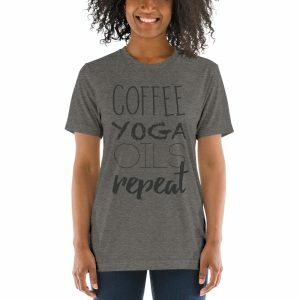 It’s soft, with that well worn "favorite tee" feel that makes it extra comfortable.